£5 each – or free with £10 shorts programme writsband (see CCA). 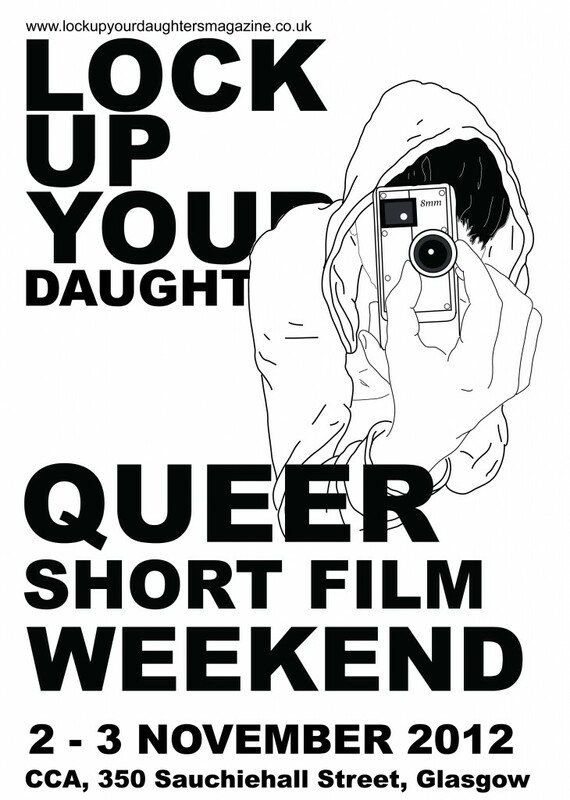 Lock Up Your Daughters (LUYD), in association with Fyne Ales, present a showcase of queer shorts by home grown, up-and-coming talent from Scotland. 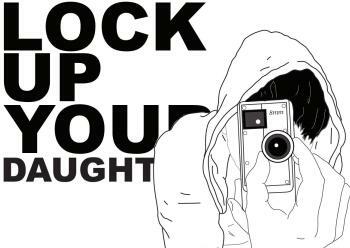 Taking the best shorts from Scotland’s thriving underground filmmaking scene and a selection of shorts mady by Lock Up Your Daughters filmmaking group. The screening will be followed by a drinks reception in the Saramango Café in the foyer of the CCA so that young filmmakers can get merry and mingle. All attendees are also warmly invited to come join the LUYD Filmmaking group. With music provided by the LUYD’s DJ’s and complimentary drinks for all attendees kindly supplied by Fyne Ales. Lock Up Your Daughters present the rare opportunity to hear from two multiple award winning short filmmakers Abbe Robinson (UK) and Magnus Mork (Norway). The panel, chaired by Lucy Holmes-Elliott, will be preceded by a film from each director, “Private Life” (16min) by Abbe Robinson and “The Samaritan” (29min) by Magnus Mork. Both films were awarded prizes from the Iris Prize Film Festival held annually in Cardiff. Abbe and Magnus will be taking your questions on a variety of filmmaking topics such as writing a successful short film or getting your films funded, produced and distributed. The final session of the Lock Up Your Daughters Queer Shorts Weekend, brings you a choice selection of shorts from around the world. Innovative and powerful these films showcase the fantastic range and diversity of young talent emerging from this genre. Please join us again in the Saramango Café for some celebratory drinks! Please note it is possible to purchase a £10 wristband which entitles you to entry into all three LUYD events (Local Talent, Panel & Screening and Best International). Tickets are available from the CCA. 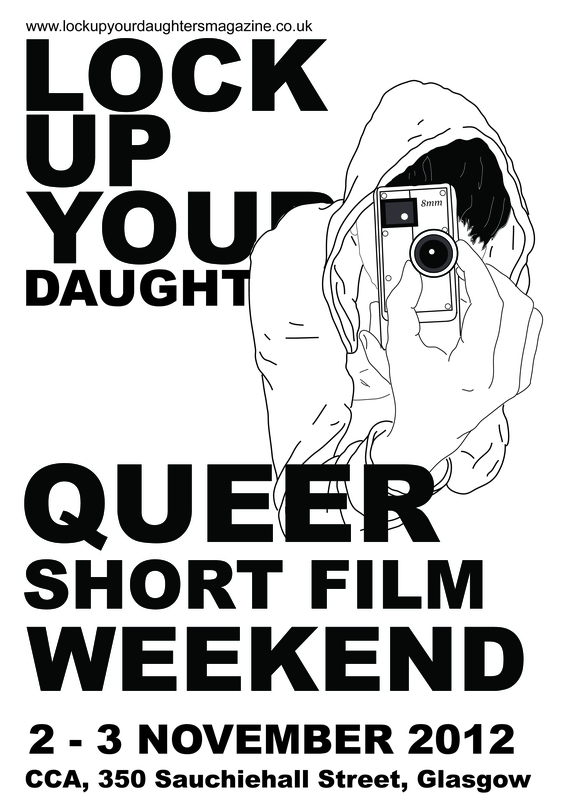 The Lock Up Your Daughters Queer Short Film Weekend is part of this year’s Glasgay!